Over the years, Amex and Avios have run transfer offers where there is an increased points bonus offered on conversion. In 2013, they offered a 30% bonus. Through July 31, 2018, you can get a 25% bonus when you convert your American Express Membership Rewards to Avios. This bonus is valid for Indian Amex customers only.On a usual day, 2 American Express Membership Rewards points convert to one 1 Avios. However, under the current promotion, you get 1.25 Avios. Avios are some pretty valuable currency if you’re based where I am. The whole gamut of oneworld partners can be booked using Avios. For instance, I’ve used 37,500 Avios per head to book a business class ticket between Hong Kong to Mumbai. In 2015, during my #redcarpettrip, I used Avios for a short haul redemption between Washington DC and New York at only 4500 Avios in Economy (since changed to 7500). Even with 7500 Avios, I redeemed them this year as well while being in the USA for trips between New York and Washington DC, and 4500 Avios between Dublin & London per head. 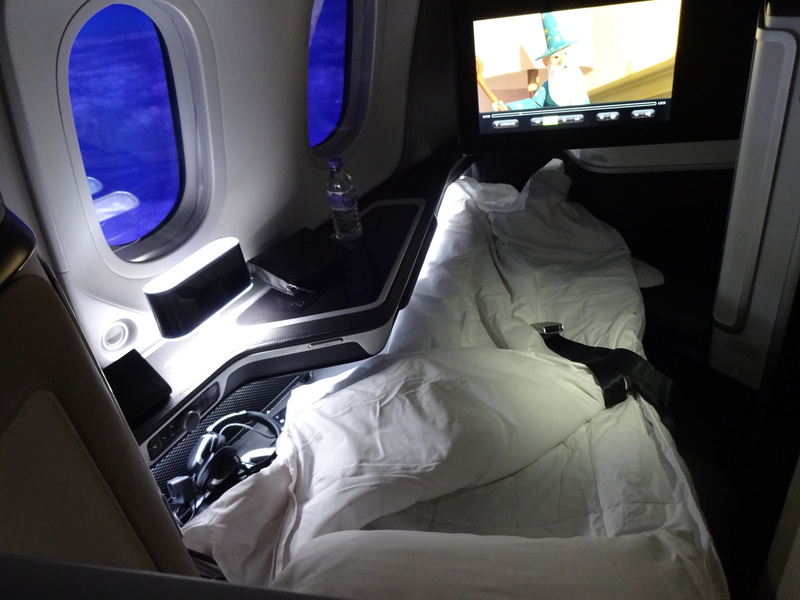 And of course, I redeemed a 100K Avios per head this year for a trip in British Airways’ 787-9 between London and Mumbai on First Class on the trip to London and Dublin this year. The APD did pinch, but it was still a deal as compared to paying full price. 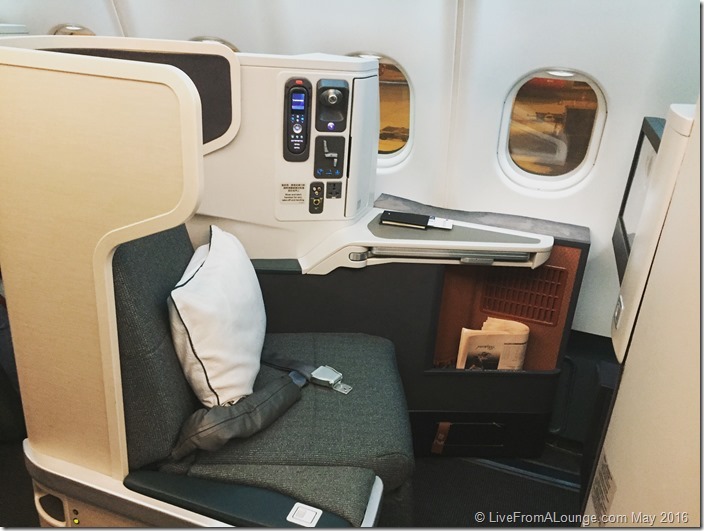 There are so many partner airlines that BA deals with, such as Cathay Pacific, Qantas, Alaska Air, American Airlines and so on, that it is a very good offer in my view. I would even be transferring some points speculatively, even though I already have a six-figure balance in my Avios kitty right now with all the flying I’ve been doing on British Airways recently. Also, clubbed with the current 50% off on Avios Redemptions, this is a double dipping sort of promotion. While your mileage may vary, I do recommend transferring some points to Avios, since these kinds of big bonuses do not come very often. Do you plan to benefit from the 50% bonus on the transfer of points from Citibank to your BA Executive Club Account? Amex changed its MR to Avios exchange policy a few months back. Now the redemption is 1-on-1. So its 25% more the number of MR you have. Heaven forbid you save people some time by putting a simple “for Indian AMEX card holders only” caveat in your teaser. But click bait. @Brady, and heaven forbid you really had a meeting solving the North Korean nuclear crisis that you did not realise BoardingArea is an international site, not the exclusive domain of the Westerners.